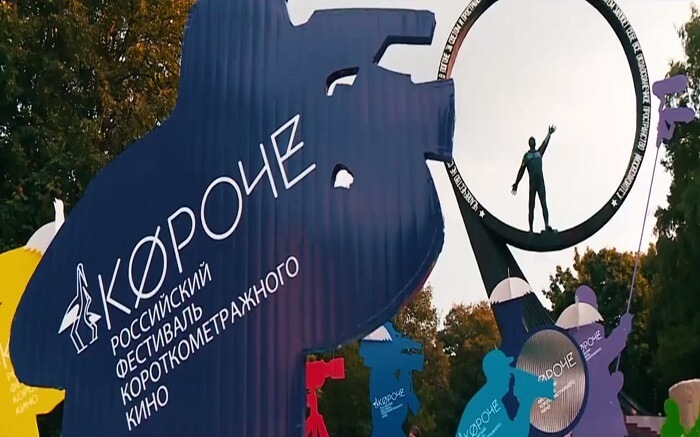 Vladimir Putin sent greetings to the participants, organizers and guests of the Fifth Short Film Festival Koroche (Shorter). Fifth Short Film Festival «Koroche». “Despite its young age, the festival has already earned an international reputation as a promising creative event aimed at making quality films and promoting the best Russian short films. Naturally, the main goal is to seek talent, provide professional and information support and facilitate the development of Russian regional film studios. 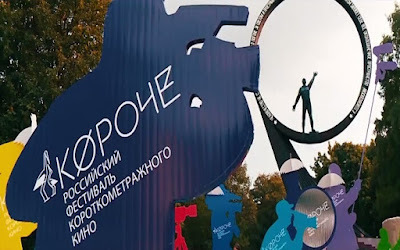 The Short Film Festival Koroche was established by the leaders of Russian film industry. This year it will take place in Kaliningrad from August 18 to 20. 0 Comment to "Putin sent greetings to participants of the Fifth Short Film Festival"